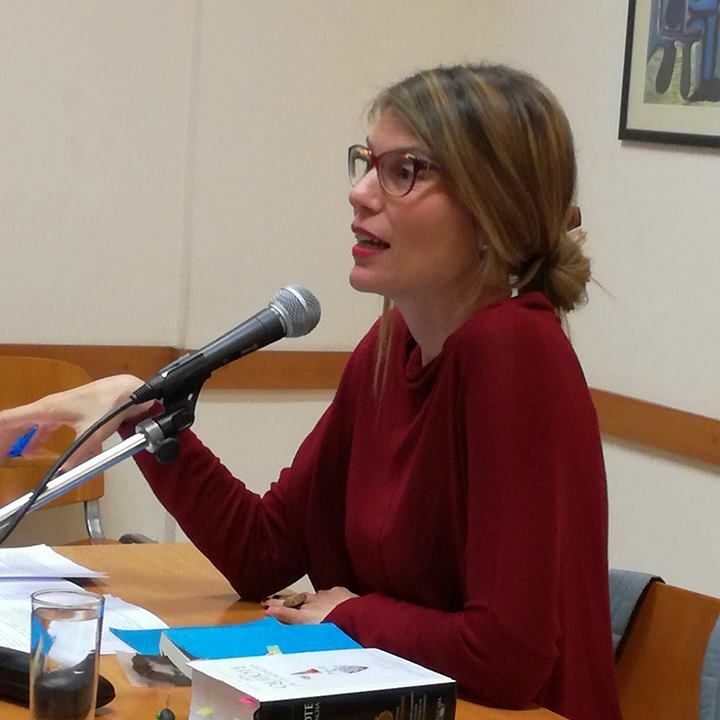 We were delighted to host Professor Marta Silvia Dios Sanz for a very interesting lecture titled “Don Quixote, Life as a Metaphysical Experience”. Don Quixote is an example of a person who creates his reality, a protagonist of life that really acts and does not just react to the stimuli and images he accepts. It is he who can create what he believes, always motivated by something superior: an ideal, faith, a need to make the world better and to help humanity. We greatly thank Marta Silvia Dios Sanz for this philosophical and idealistic approach to this topic. The simplicity, as well as the depth with which she elaborated on the topic, appealed to the audienceand offered “food for thought”. It was an excellent speech by an excellent person and scientist.